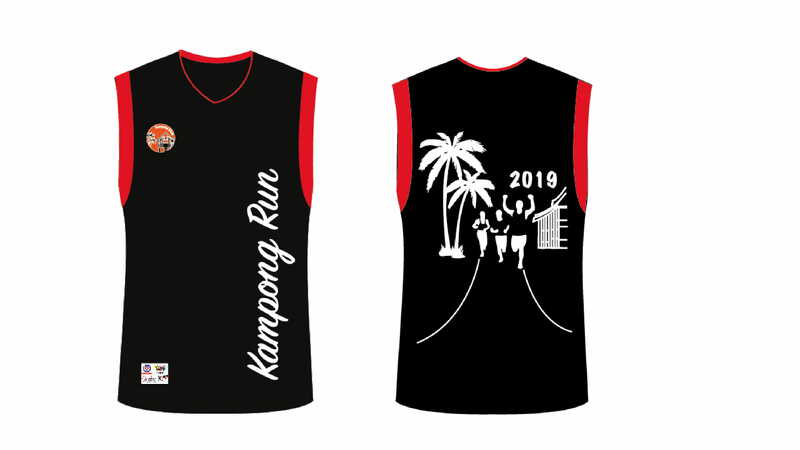 Kampong Run 2019 | Connect by JustRunLah! 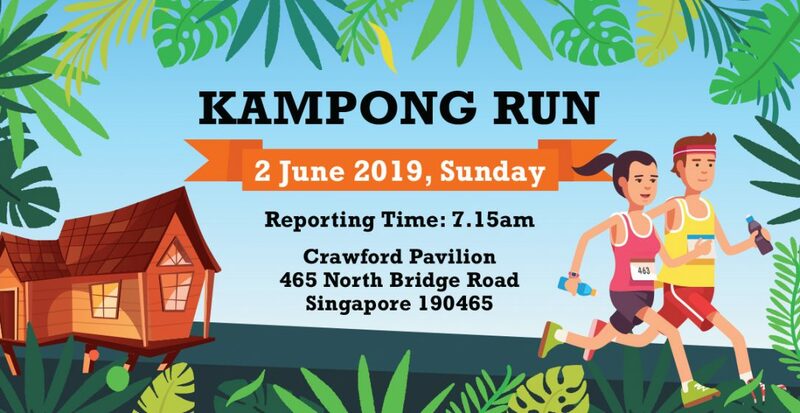 After Balloon Run and Coconut Run, we are back again with Kampong Run 2019, a family-friendly fun run for all ages. 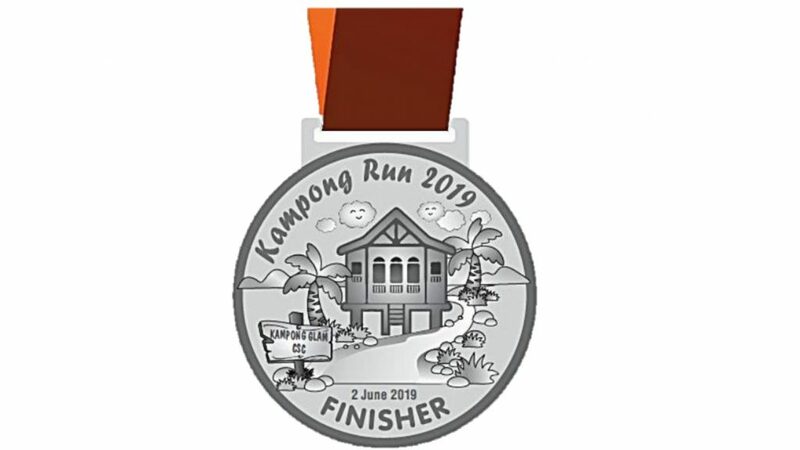 Enjoy the tranquillity as you run along the Kallang River. 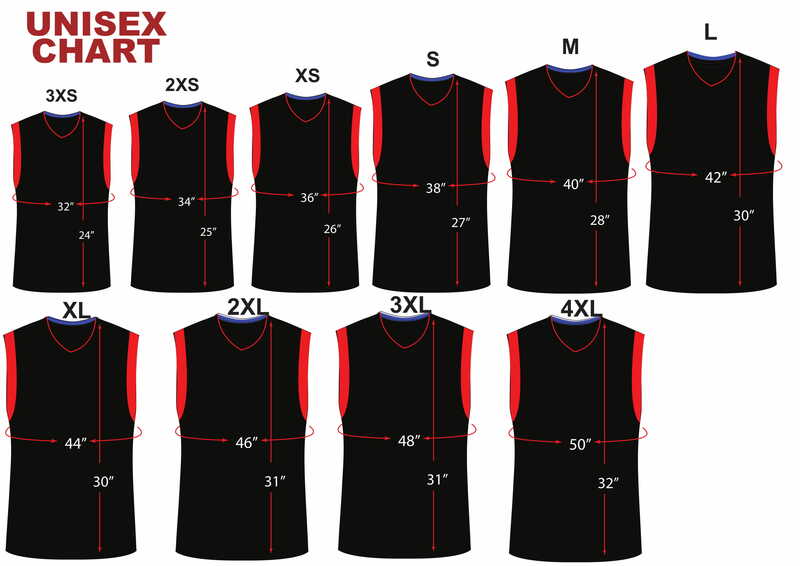 With the basic ensemble of a running singlet provided, spice up your outfit with your own retro additions. Fitness, fashion, and fun? 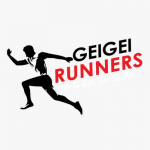 Not to mention that you’re running for a good cause for the local community. Sign up now!